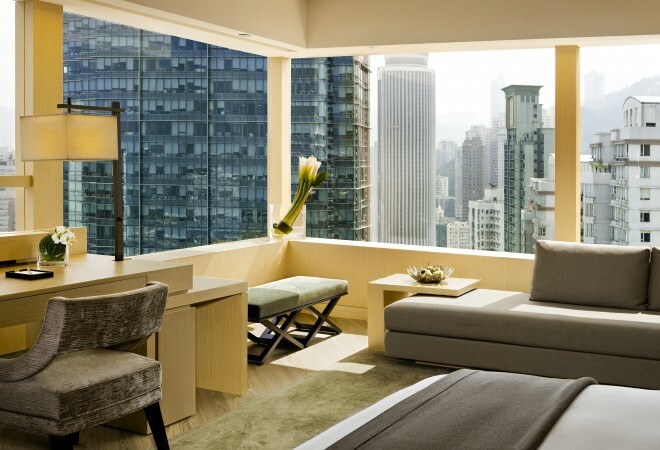 Hong Kong designer André Fu has become synonymous with subtly luxe hotel interiors (you'll never want to leave The Upper House in Hong Kong or Singapore's The Fullerton Bay Hotel). His studio AFSO has created bold, sensuous spaces for art galleries, restaurants and Lane Crawford’s Shoe Library, as well as actress Michelle Yeoh's home. Maison&Objet Asia chose Fu as its 2016 Designer of the Year. My style has been described as ‘Modern Asian’, yet I would say my design pursuit is driven by modernist, tactile and sensuous aesthetics. 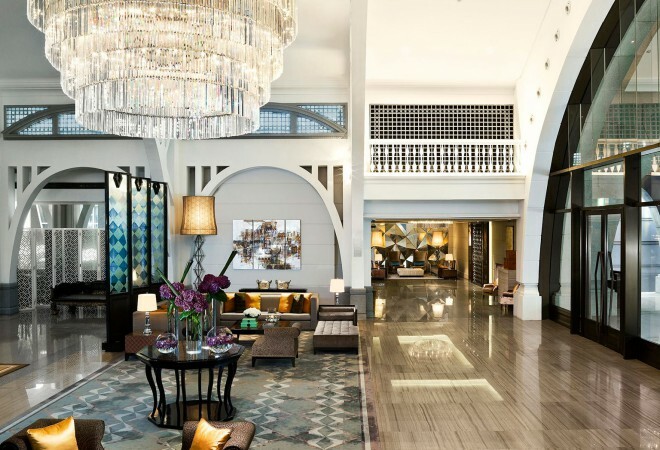 What’s the secret to creating a gorgeous hotel or hospitality space? I typically begin a project by travelling to a location and absorbing its dynamics and colours. Another key aspect is to engage in in-depth discussions with the hotelier or owner. I then study the flow of the project and conjure up a series of images that formulates the holistic experience desired. You have a love affair with luxurious but minimal materials, from sensual surfaces to sculpture. What’s your preferred palette? I love timber for its warmth and versatility. I also use a significant amount of stone in my designs for its tactile quality. How do you feel about being made Designer of the Year? Maison&Objet is an important celebration of modern artisanship and the title is a tremendous recognition. I’m participating in two talks – one discussion on my personal career and design philosophy, and my new lifestyle brand AndreFuLiving.com. 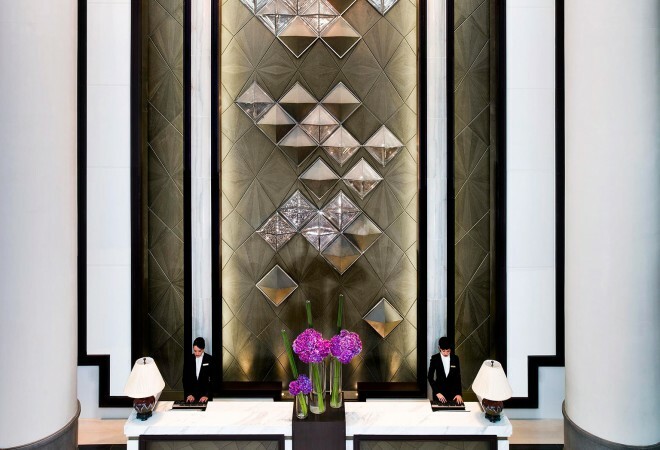 Another session will focus on the relationship between the hotelier and design architect. I also have a pop-up exhibition showcasing my work, including my hand sketches and large-scale prints for my new perfume. Fargesia is an eau de toilette for the body – the nose is very pure, fresh and crisp. It consists of bamboo, citrus and ginger. What will your new brand André Fu Living include? My understanding of the latest evolution in the world of hospitality design is that it gradually demands more profound human sensitivity. As such, I wanted to move into the broader world of lifestyle with the establishment of André Fu Living (AFL). My vision is very much in the spirit of a select shop – an edit of artisanal objects that’s about a journey of discovery, exploration and ultimately collaborations in every sense. My exposure to both the East and West makes me appreciate the fact that lifestyle is not something that can be imposed – it’s derived from culture and all things pure. Mies van der Rohe – or the modernist era that explores the purity of lines and forms. It is also an era of significant design evolution that responds to new ways of living. What’s currently exciting you in design? The ‘Skyliner’ series, a new collection of bathroom fixtures I have created in collaboration with US brand Cooper & Graham. It is a celebration of the ‘twentieth century modern’ – a collection that is a paradigm of contemporary Asian architecture made of sculptural blocks that juxtapose and interlock. 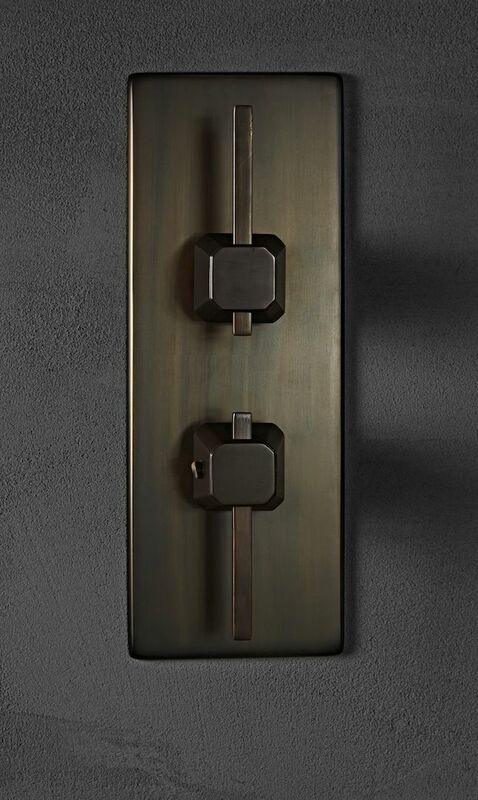 We are previewing key pieces from the collection at Maison&Objet Singapore, from a range of mixer taps to towel rails in a special oil-rubbed bronze finish. Rio de Janeiro in Brazil for Oscar Niemeyer’s modernist architecture. 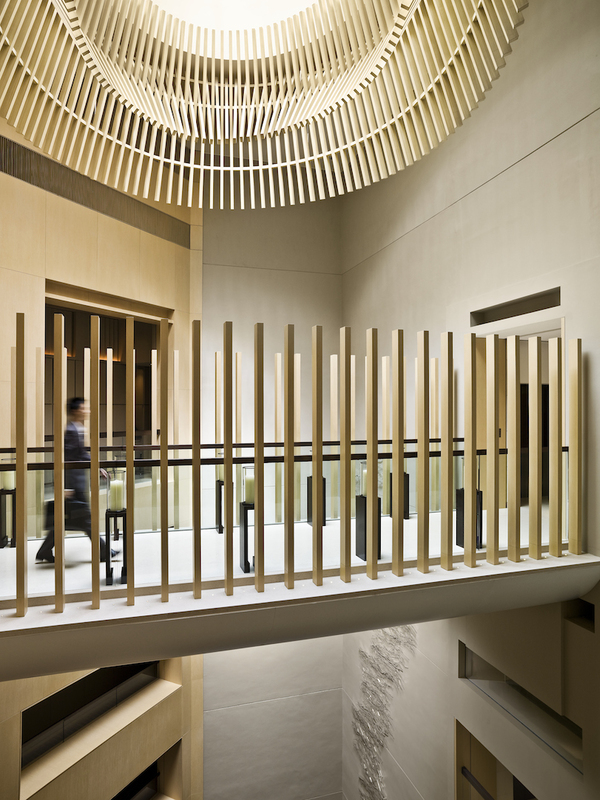 What’s the Hong Kong design scene like, and do you get inspiration from your hometown? Hong Kong certainly is a juxtaposition between the East and the West – perhaps this unique setting has allowed the city to have a greater awareness of design in the past few years. My upbringing partially in Asia and also in Europe has allowed me to experience two distinct cultures first-hand and observe lifestyles empowered by history and heritage. We are working with a renowned glass company on a collection to be presented at Salone del Mobile in Milan this April. Kinfolk for upcoming trends and palettes. 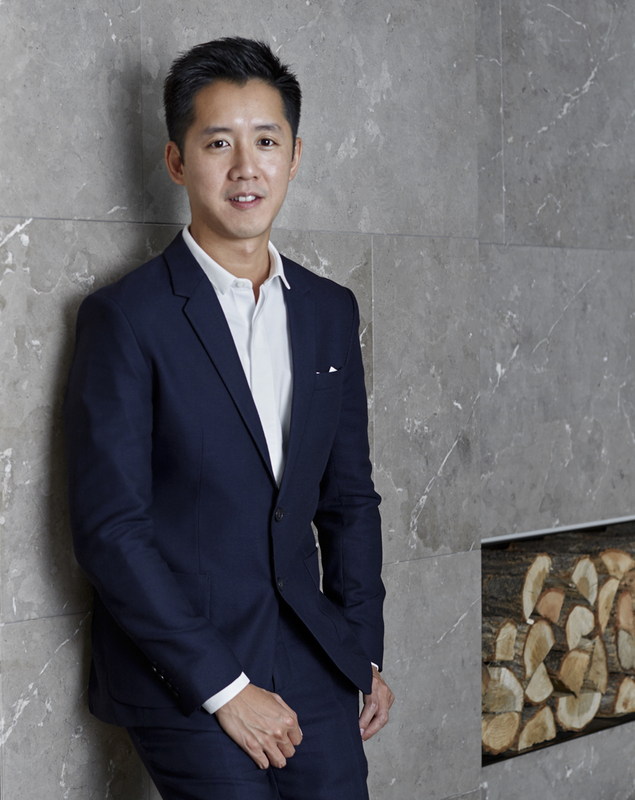 André Fu is Designer of the Year at Maison&Objet Asia (8-11 March 2016) at Sands Expo and Convention Center, Marina Bay Sands, Singapore, where he will launch new brand André Fu Living.